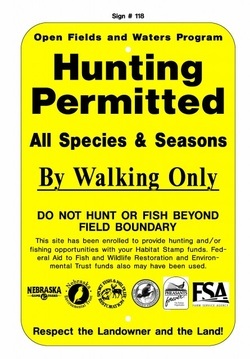 CRP-MAP is a partnership developed and implemented with Pheasants Forever andNebraska Game & Parks Commission in 1997. In 2011, this program as well a few others, were combined and renamed Open Fields and Waters. 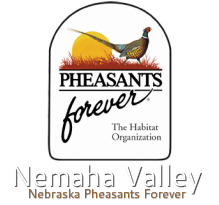 This unique habitat and access program is offered only in Nebraska. The program enhances the value of older CRP stands by interseeding legumes into 10% of the field each year it is entered in the program. Adding legumes to a mature grass stand will greatly increase the diversity and productivity of each field for wildlife. Find Open Fields & Waters land near you!